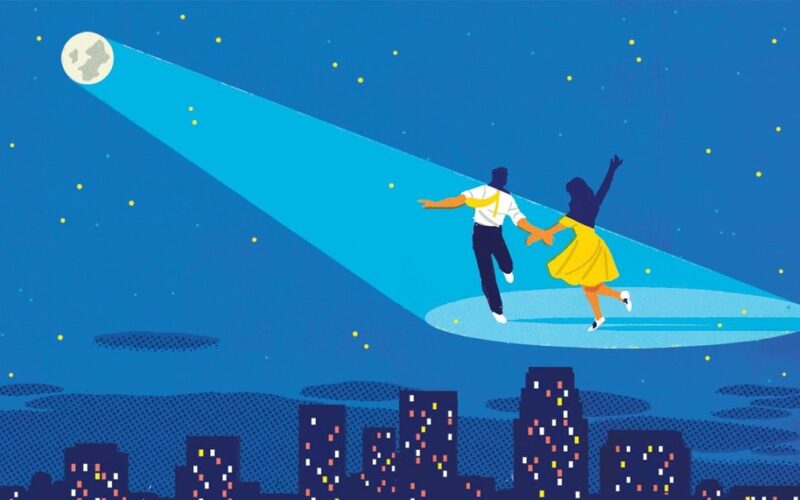 Is your software asset management program in La La land? When you break down SAM’s components you are largely left with some fundamental requirements for success. At the top of the list is usually compliance, followed by cost savings and optimisation. At face value compliance is a simple concept, what do I own vs what do I have deployed. Let’s unpack each of these as the devil is very definitely in the detail and this is why there is absolutely no silver bullet, SAM is complex, don’t ever believe otherwise. So you buy software and it comes with a license agreement, but what are you entitled to? Device based licensing is easy, you can install it on x amount of devices. User based pricing is slightly more complex as users can have multiple devices and you need to report on this for compliancy. Ramp it up a step and you have concurrent user or device based pricing, then the cloud and at this stage we have only just touched on workstation devices. This stuff is complex in itself. We are nowhere near mobile yet and let’s not forget the elephant in the room, the datacentre. Server based licensing is quite simply a ‘dark art’. It is complex, ever changing and can cost your organisation millions of dollars if you get it wrong. To understand what you are licensed for and how your underlying infrastructure impacts your licensing is of utmost importance. This is particularly important in clustered and virtual environments which can get you into a lot of trouble with your vendors. The large vendors love this space, if your tech ads a feature on a cluster which may only be required on a single instance, the entire cluster may be licensable, even if you are not using the feature. This is a very complex and dangerous territory and you need to know your entitlements, or at least work with a SAM vendor that can assist you. The flip side of compliance is your inventory. Not only what do you have deployed but what infrastructure is it running on. Again, trying to get a handle on this in an ever-changing interconnected environment is very difficult. The desktop is usually relatively straightforward as traditional systems management tools like SCCM and Bigfix are pretty pervasive. But around the periphery, typically in the datacentre and the broader network, is where the big challenges lie. Different operating systems, databases and applications, all with differing licensing complexity add to the problem. Achieving a consistent, normalised inventory is a significant challenge. Not insurmountable with the right tooling but don’t let the SAM vendors fool you. This is challenging but can be achieved through bite sized chunks, there is no silver bullet. Finally, we come to optimisation and cost savings. Compliance is really important and is a given in terms of reputational risk. Savings and optimisation however is where the true value of a SAM lies. If you can invest, achieve compliance and get multiple times return on that investment through savings you truly have a value driven SAM program. Ultimately, we all buy based on value or perceived value, in fact, value can only be derived and understood by the purchaser or end user, the vendor is just trying to sell you something. Make sure that when you choose the vendor to support your SAM program, the value you receive is tangible, achievable and delivered within acceptable timeframes. Aim for weeks and months rather than years! Yes, this is complex but low hanging fruit do exist and some vendors allow you to pick these quicker than others.